Watch: Behind The Scenes of Enter Shikari's "Rabble Rouser" & Acoustic Performances - GENRE IS DEAD! 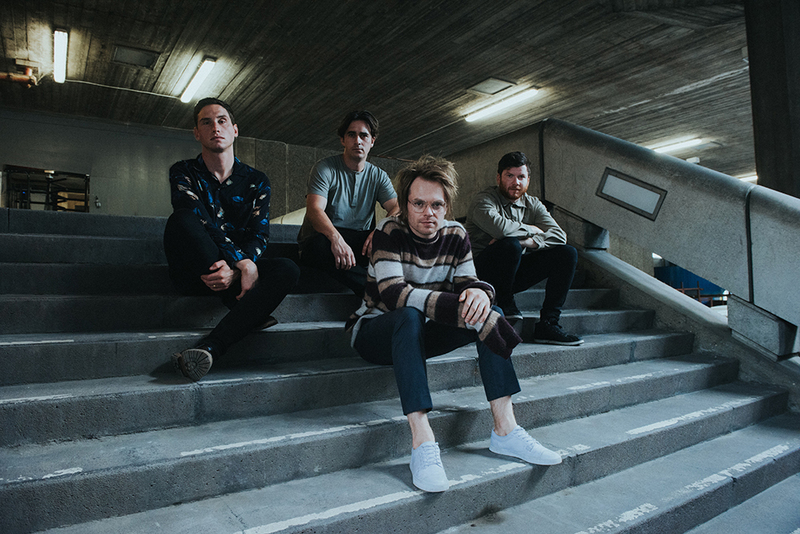 Enter Shikari have just released a “Behind the Scenes” video from the shooting of their second single “Rabble Rouser”. Watch the video below to see how Bob Gallagher created his dystopian vision for the super creepy video. The track is taken from Enter Shikari’s brand new hit album The Spark which can be purchased HERE.